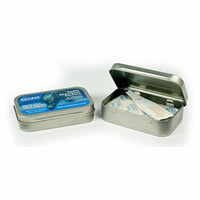 » What are they & How do they work? 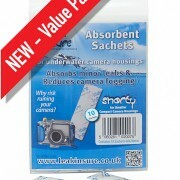 What are they & How do they work? 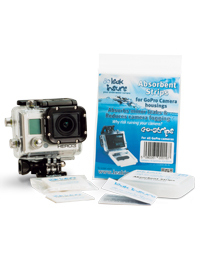 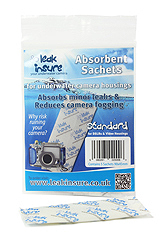 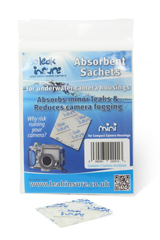 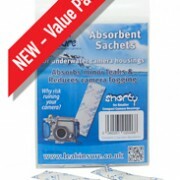 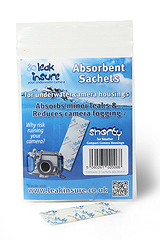 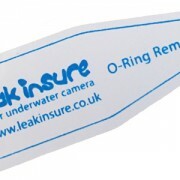 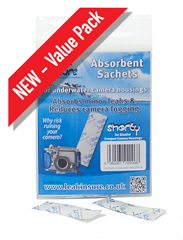 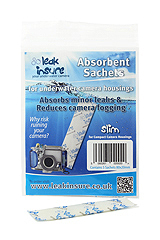 View Basket “10 Standard Leak Insure Sachets for DSLR’s” has been added to your basket.